Fenix Flame Comics is always growing it’s stock of books, CGCed books and exclusive hand-drawn covers by the artist J. Kova. 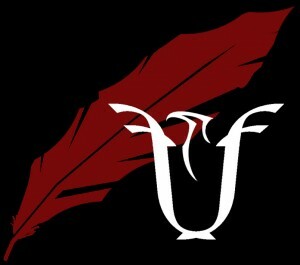 We are Fenix Flame Comics. Risen from the ashes to be your comic shop. Fenix Flame Comics has created a fresh, new way to grade a comic! Click here to find out how to get the Fenix Grading Program App. The app asks you a series of about 25 questions (all multiple choice) and you literally get the grade of the book within a minute. Again, this grade doesn’t replace you having to submit to the third party grading companies, but with all our beta testing and trials and errors, we have come up with a system that is nearly spot on with those companies. No more having to guess what you might get when you send a book in or even guessing if it’s worth sending in at all. With our app, you can actually know what your going to get. No, we aren’t trying to be the next CGC. In fact, we are looking to work with CGC, CBCS and other third party grading companies with our soon to be released Fenix Grading Program. This will be released first for the iOs and followed by Android and Windows. Fenix Flame Comics now offers High Quality Pressing Services! Click here to talk with us regarding how we can help you get that higher grade you are looking for on that book. 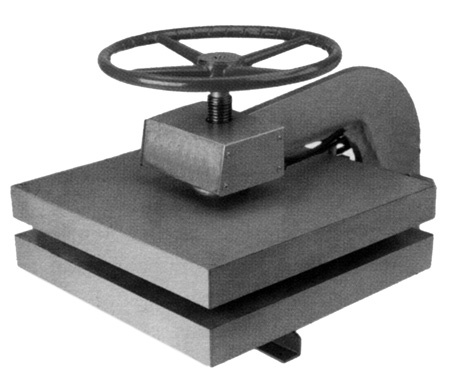 Each book pressed only costs $10. A cleaning of a book is only $10 as well. Mix and match these how you feel you would like. 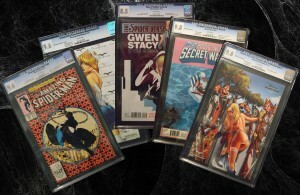 Fenix Flame Comics is an Authorized and Approved CGC Submissions Center! Click here to find out how to submit your raw comics through us to be graded by CGC. Raw and CGCed Comics For Sale 24/7! Browse our ever growing and extensive collection of highly sought after raw and 3rd party graded comics. We are partners with the up and coming artist, J. Kova. Either peruse his current hand-drawn comic covers or request a custom commission for your own! Either way, we believe you won’t be disappointed! Have you ever been on a site like eBay or some other similar site and saw that one comic book you really wanted but couldn’t afford? Maybe you had the idea to trade some of your books for that one? Well, we’ve been there. How can you guarantee you’re not going to get scammed? We offer a service that will allow both ends of the trade to be 100% safe in these situations.